A 50-year-old German man has been arrested on suspicion of carrying out a racist attack after driving his car into a group of people, including Syrian and Afghan citizens. 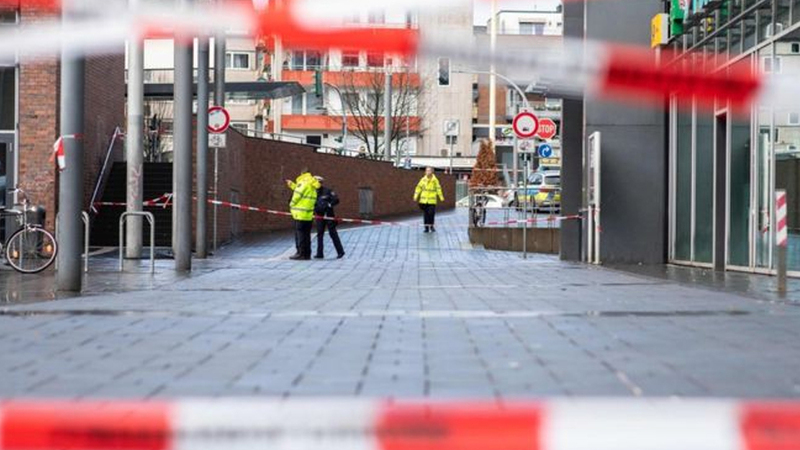 German police says the man rammed his car into pedestrians in a crowded plaza in the north-west town of Bottrop, just after midnight on New Year’s Eve. Police says the driver had earlier tried to mow down one pedestrian, who managed to get out of the way.